Prepare to cry your eyes out when the film lands in cinemas on March 29th next year. 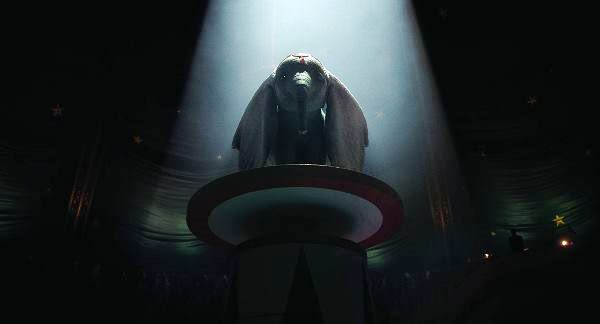 The trailer for the upcoming Dumbo makes me rue the day Disney figured out they could make a killing simply by turning their animated classics into live-action adventures. It’s a shrewd strategy – recycling tales that have already proven to be popular, cashing in on the nostalgia they invoke, and reselling the same product all over again in new packaging. It’s also a strategy that has generally brought in a lot of dough for the House of Mouse, so obviously the studio has doubled down on the idea and decided to reimagine everything they can possibly think of (looking at you, The Lion King). 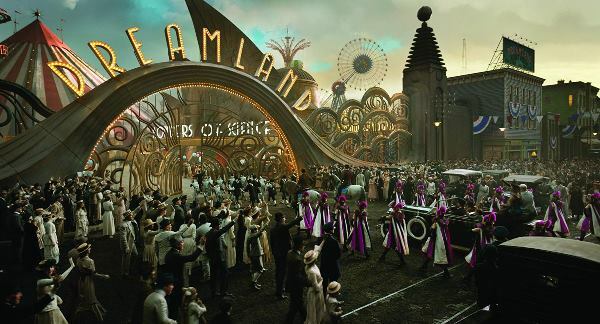 And now Dumbo has been handed over to Tim Burton for a CGI-drenched live-action reboot. Sigh. 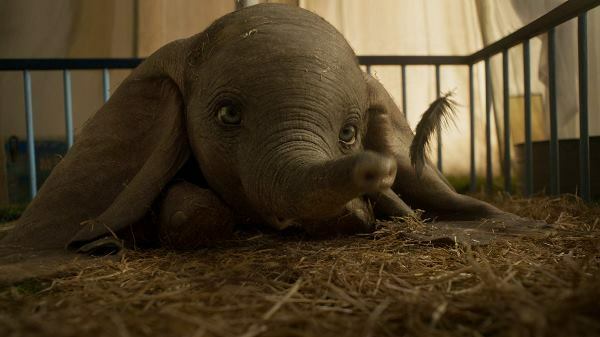 To be fair, Dumbo – the baby elephant ridiculed for his big ears, until it turns out his differences actually make him special – looks absolutely adorable here. And the atmosphere is intriguingly dark and eerie. 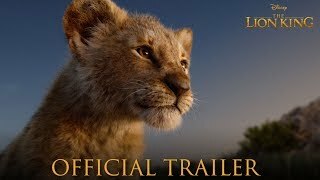 But here’s the problem with the trailer: it seems overly busy, to the point where the simple, beautiful story of the original has become convoluted. 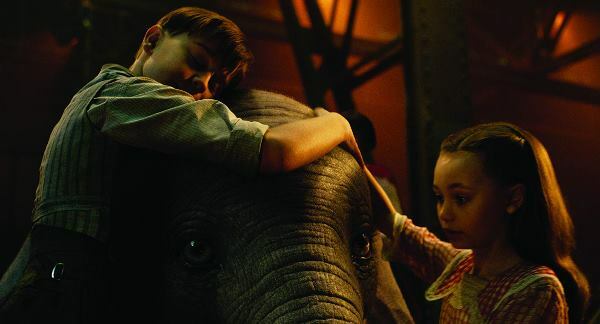 The scenes that allude to the 1941 classic, such as the tear-jerking moments of separation between Dumbo and his mother, only highlight the problems. What was beautiful in the original simply seems like emotional manipulation in this trailer. Also, the additional focus on the humans – who were basically antagonists in the original but have been given more positive roles here – doesn’t seem like the best idea. Who are these kids? And where is Timothy the mouse? 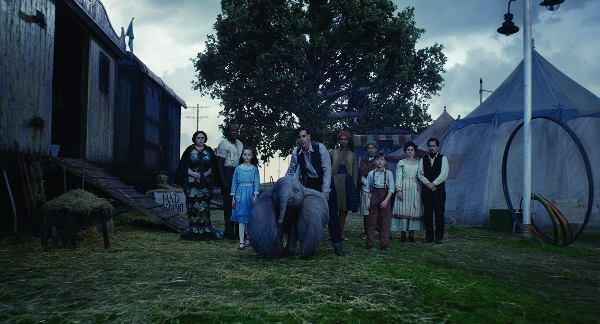 Surely we can’t have a Dumbo movie without Timothy? Has he been replaced by the kids? Say it ain’t so! 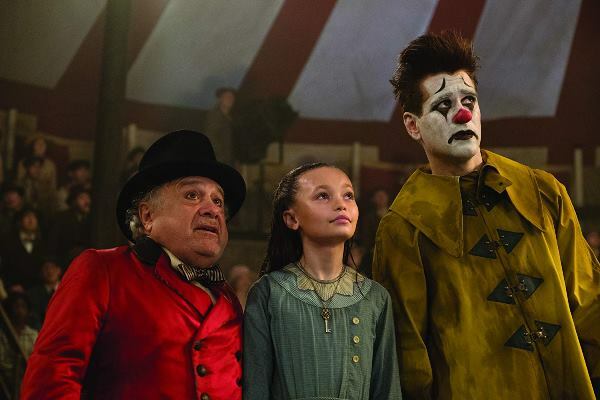 The cast also includes Colin Farrell as a one-armed circus worker who cares for the newborn elephant, Danny DeVito as the circus owner, Eva Green as a trapeze artist, Michael Keaton as a ruthless entrepreneur, and Alan Arkin as a Wall Street tycoon. Based on the cast and characters, the story is clearly very loosely inspired by the animation and massively diverges from the original. 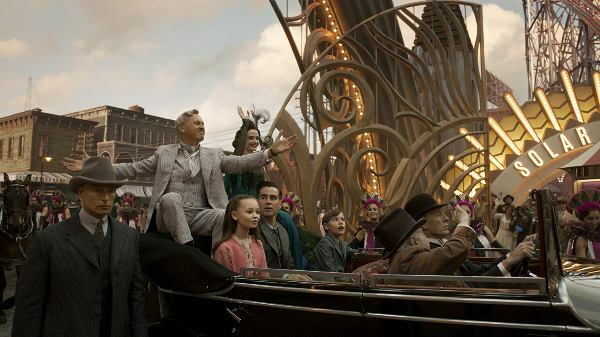 Hopefully in this divergence Disney can find a compelling tale that makes this revisit worth our time, money and emotions. We can only hope that Burton doesn’t ruin our childhoods and we don’t have another Alice in Wonderland on our hands. The project is either going to be riveting or disappointing, but either way, watching little Dumbo suffer again is going to be very heart-breaking.